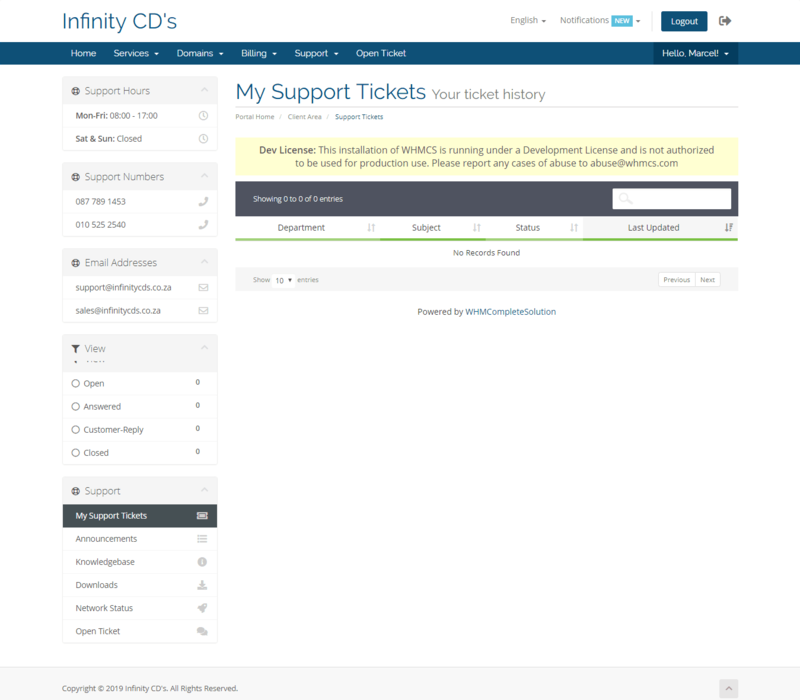 With our WHMCS Simple Support Module you can now easily show all support information on your support pages, Making it easier than ever for you to start providing your customers with the best possible support experience, Also increasing credibility! Most important of all... No Template Changes Needed!!! Is there a limit for the email accounts or numbers? No, as many as you would like to show, can be shown. Will it work on any template? 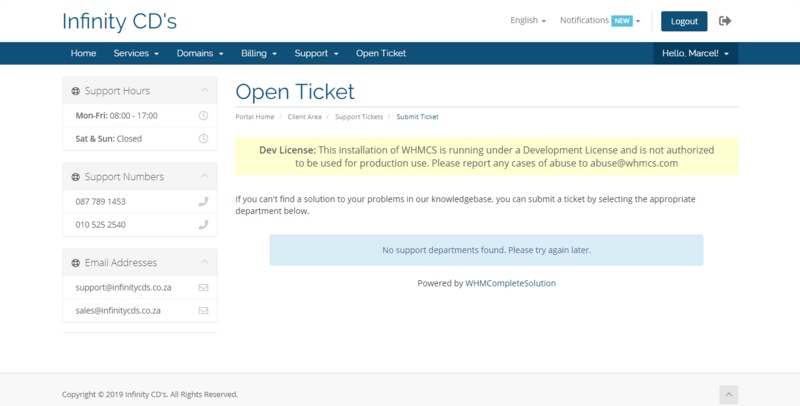 The module uses the WHMCS Side Menu to build and style the sidebar's, Which means that any template that styled the side bar's will work perfectly!